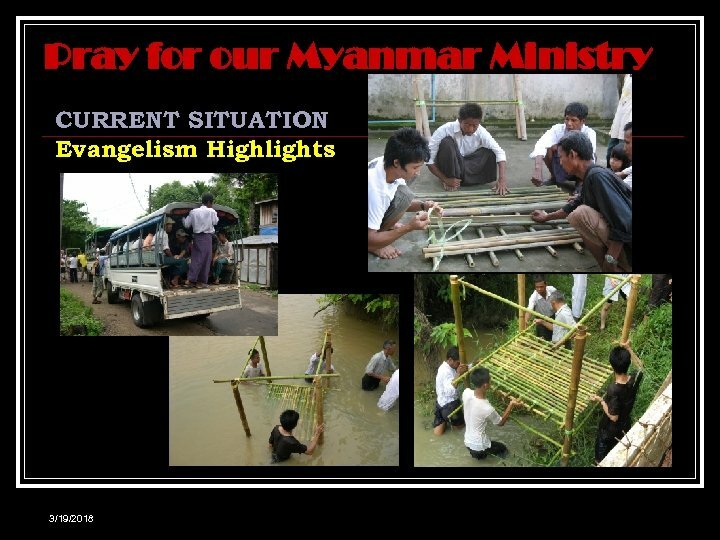 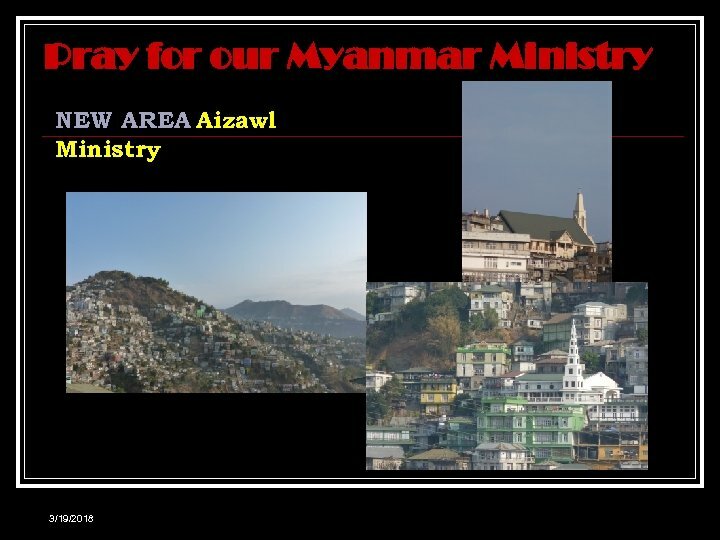 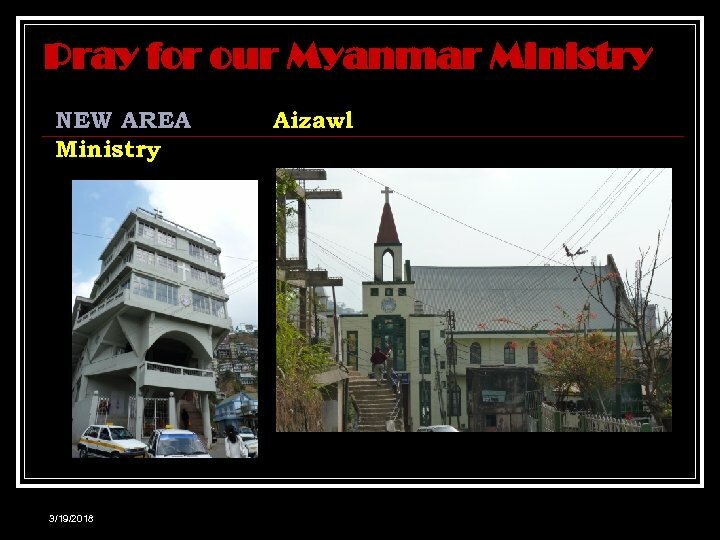 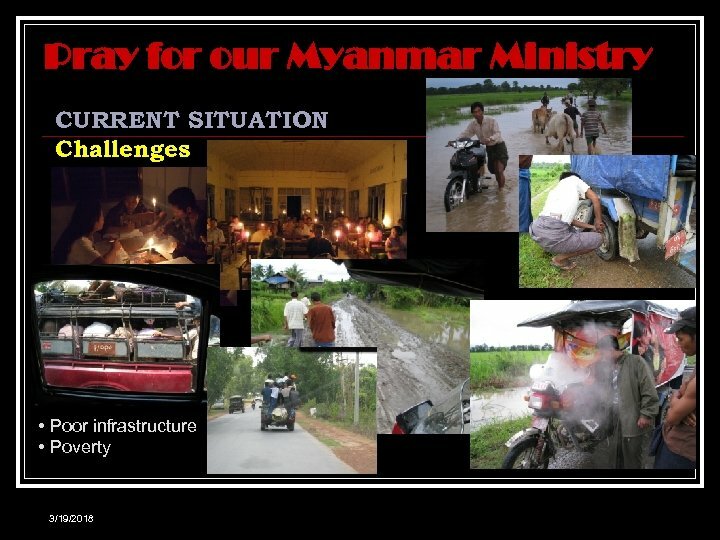 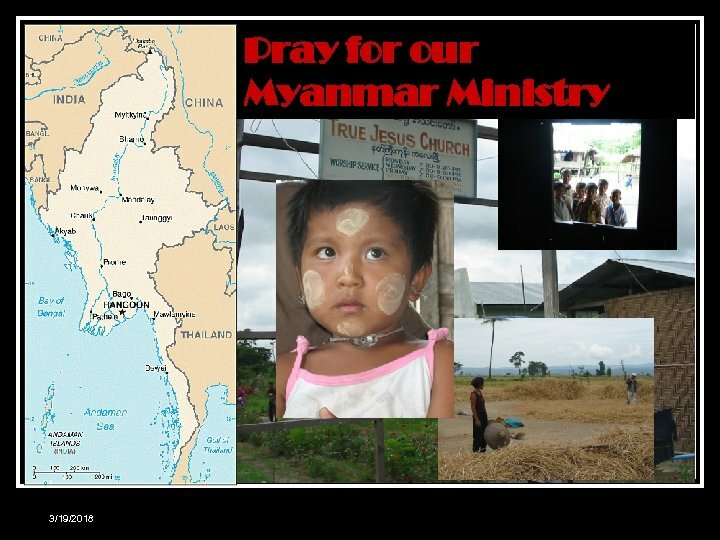 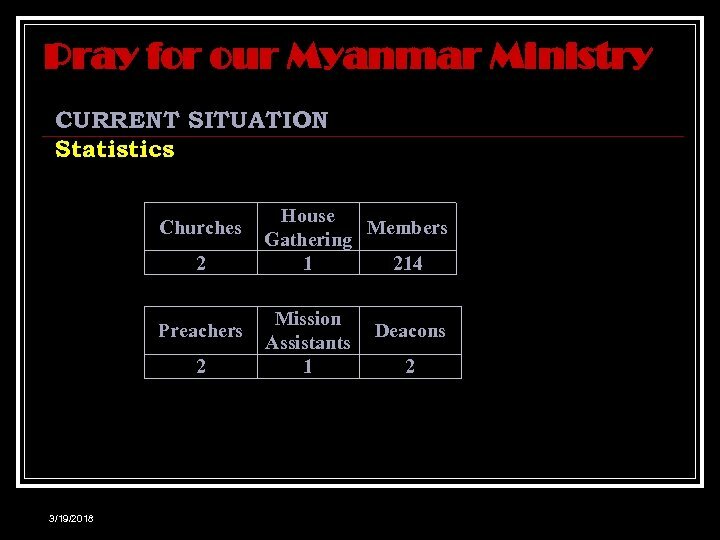 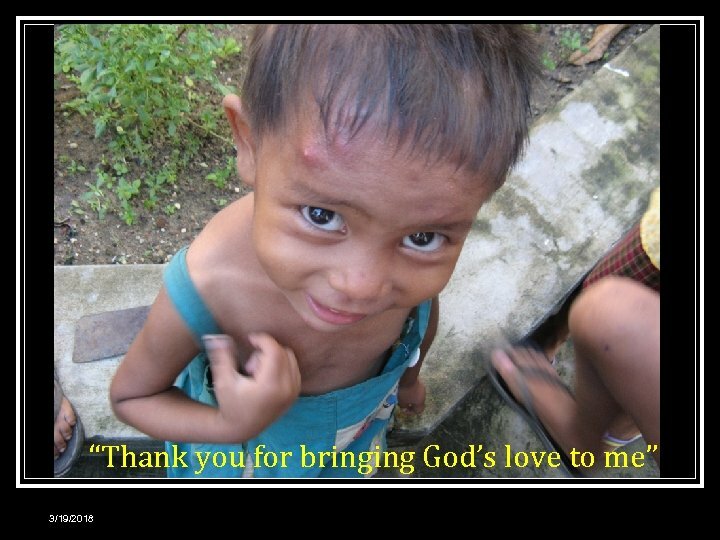 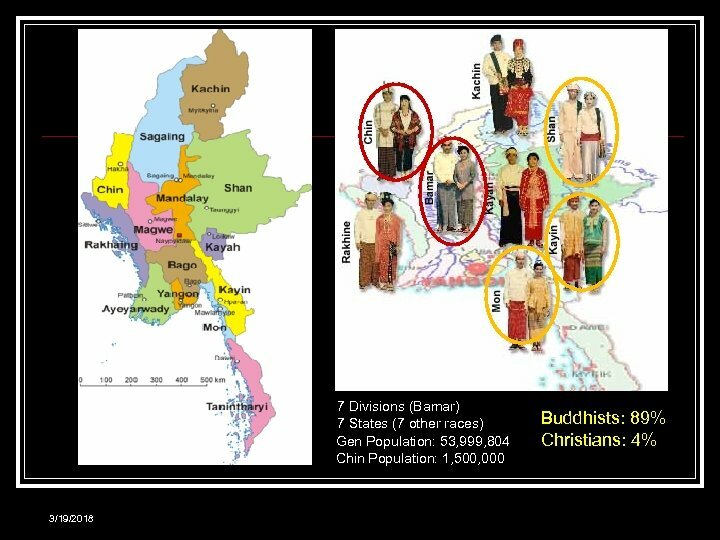 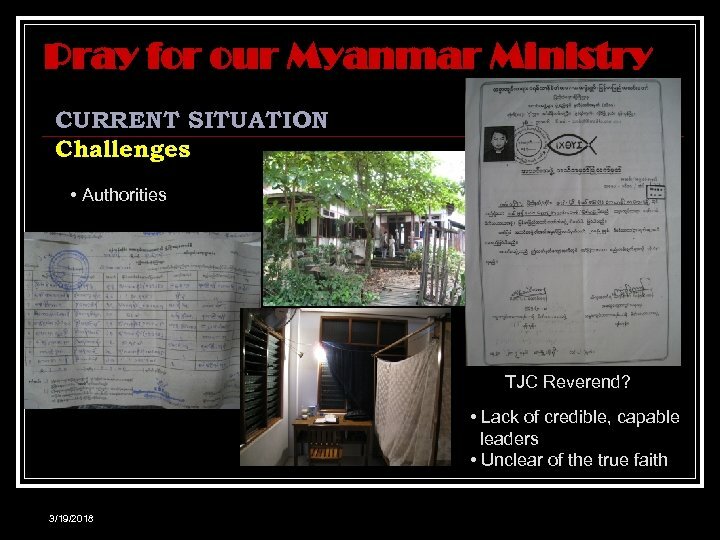 Pray for our Myanmar Ministry 1988 Three Christians from the Chin tribe wrote to our IA. 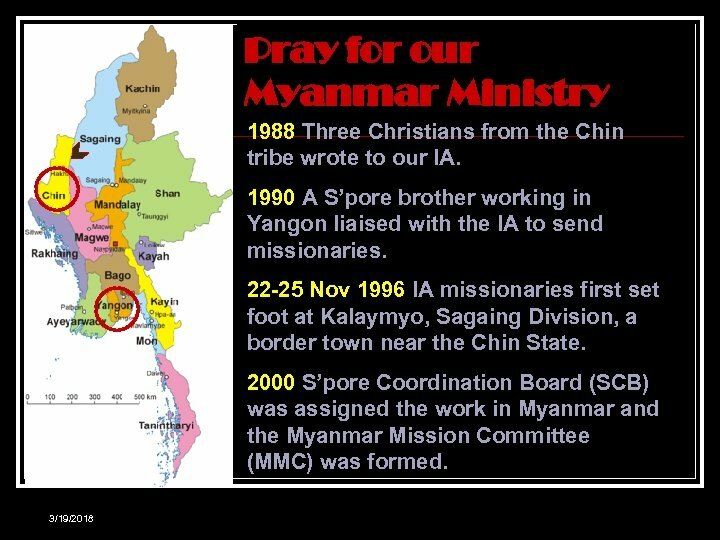 1990 A S’pore brother working in Yangon liaised with the IA to send missionaries. 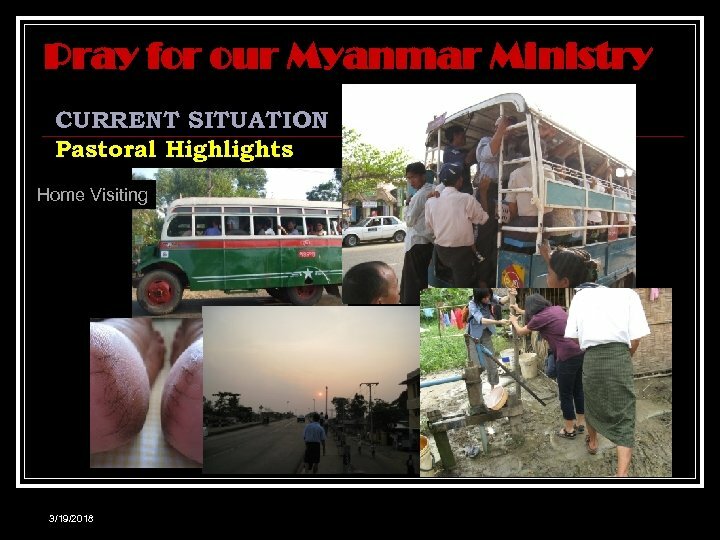 Our visit to Sakhangyi in 2003 3/19/2018 22 -25 Nov 1996 IA missionaries first set foot at Kalaymyo, Sagaing Division, a border town near the Chin State. 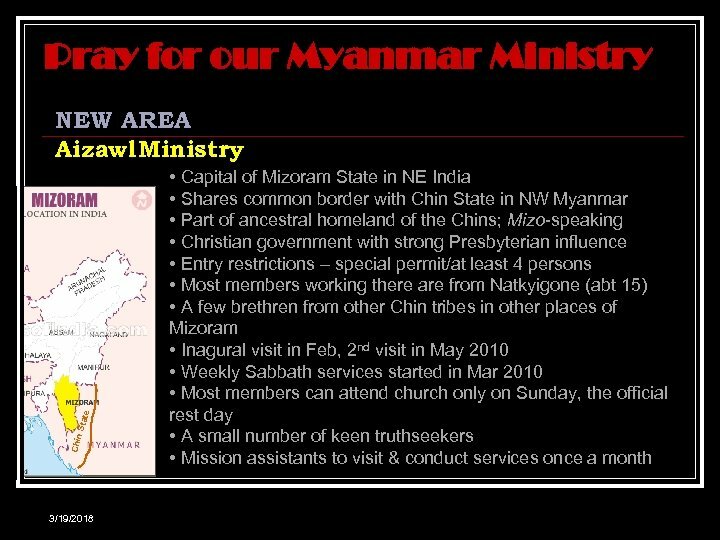 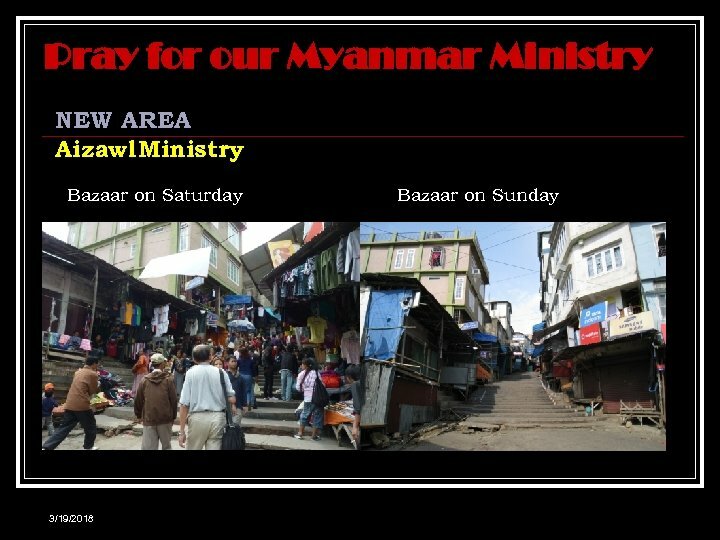 2000 S’pore Coordination Board (SCB) was assigned the work in Myanmar and the Myanmar Mission Committee (MMC) was formed.